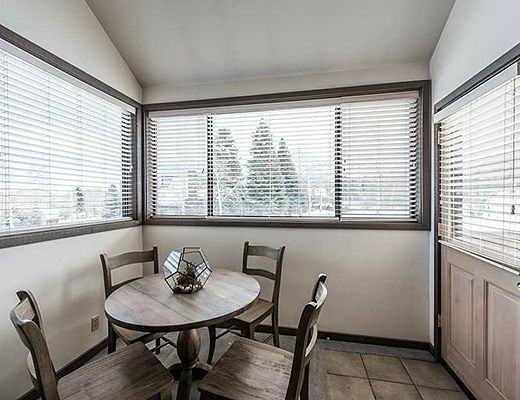 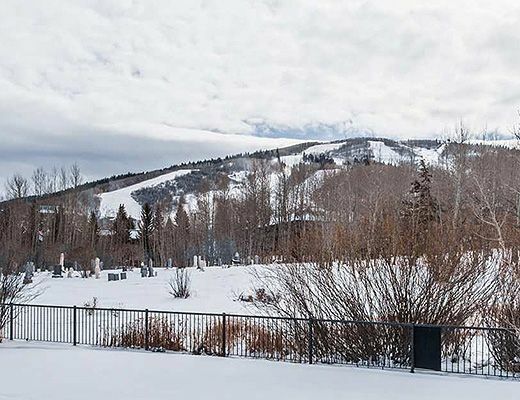 With ideal proximity to Park City Mountain Resort and historic Main St , this townhome has it all. 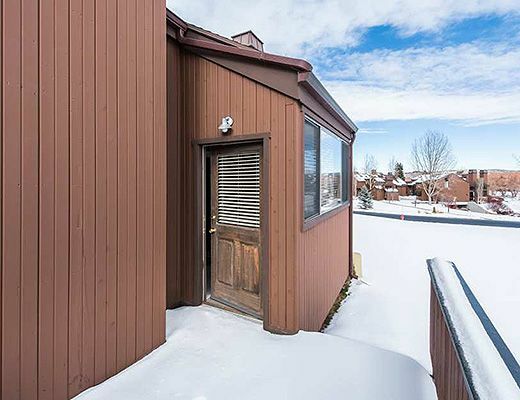 Easy access to skiing, shopping dining and nightlife. 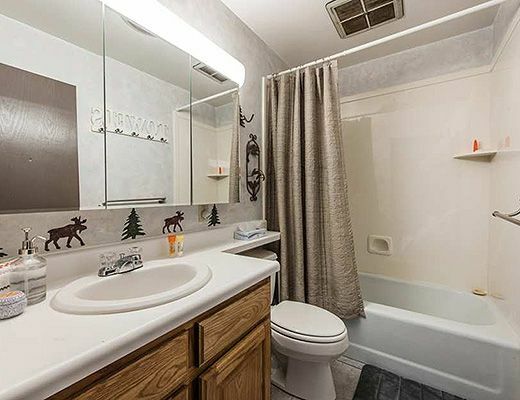 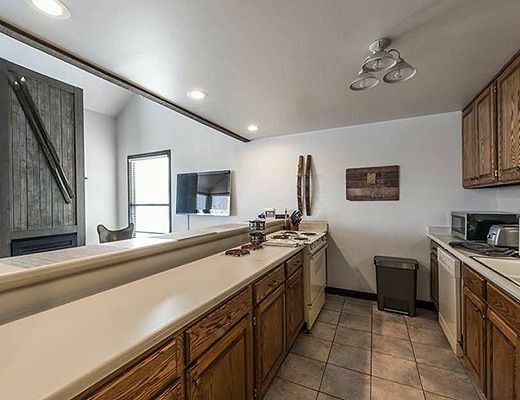 A pool, hot tub and clubhouse to enjoy in the summer months, walking distance to the golf course and shuttle access all over town ! 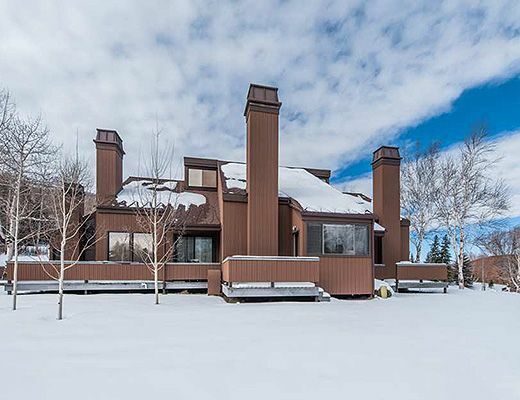 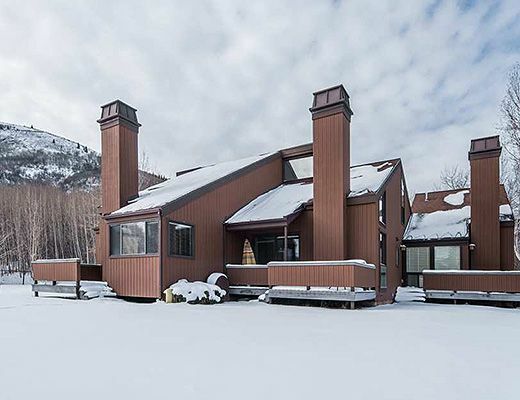 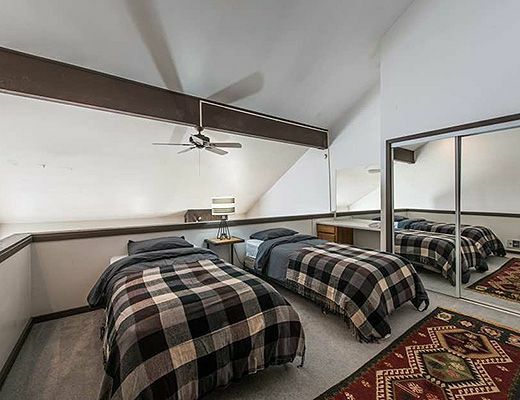 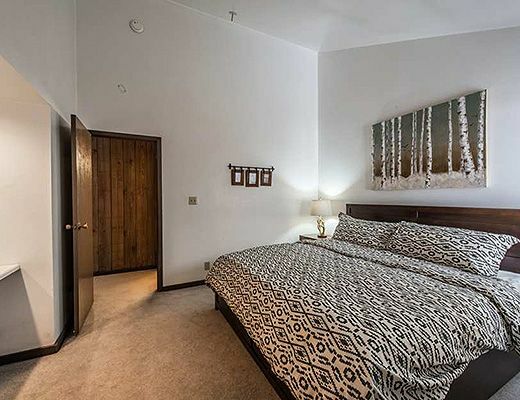 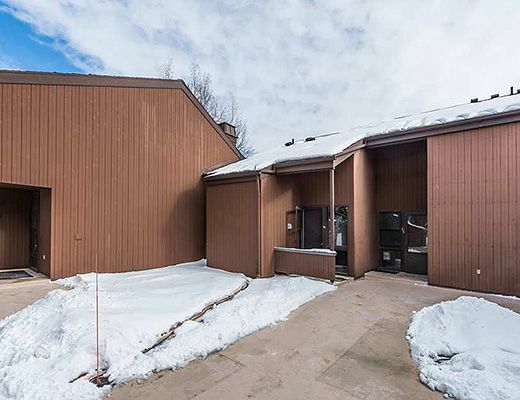 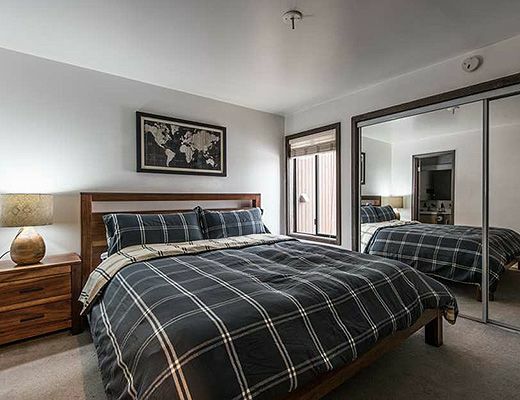 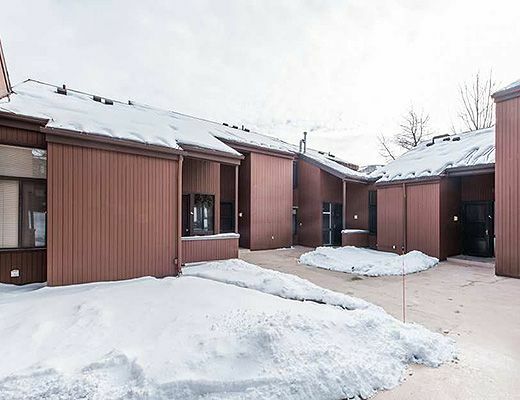 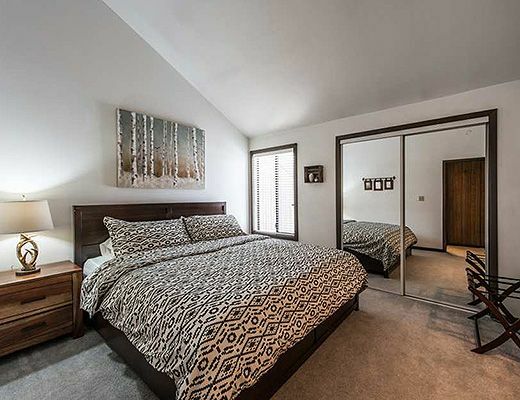 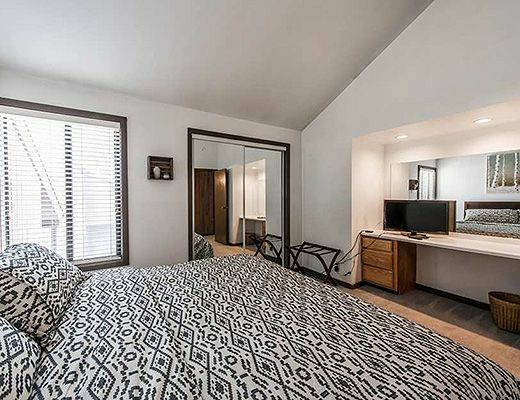 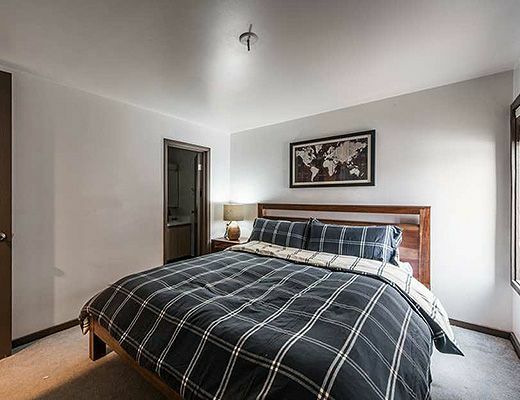 This Three Kings townhome is in the heart of all that Park City has to offer year round. 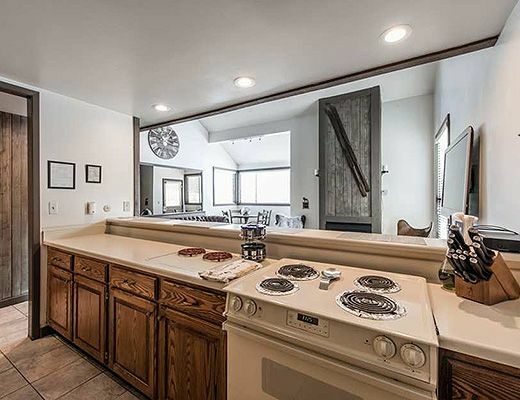 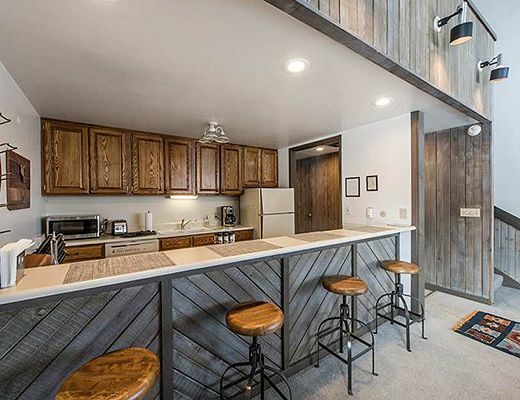 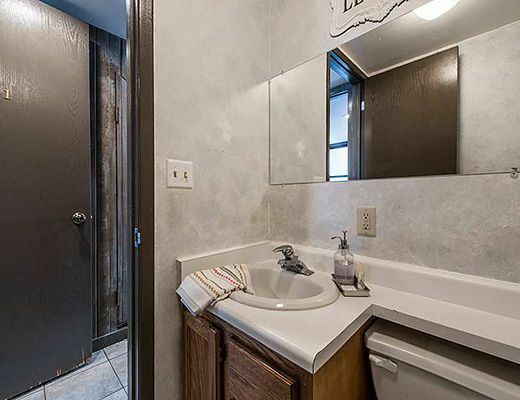 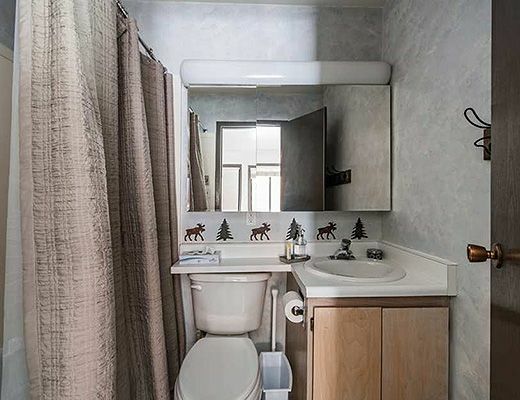 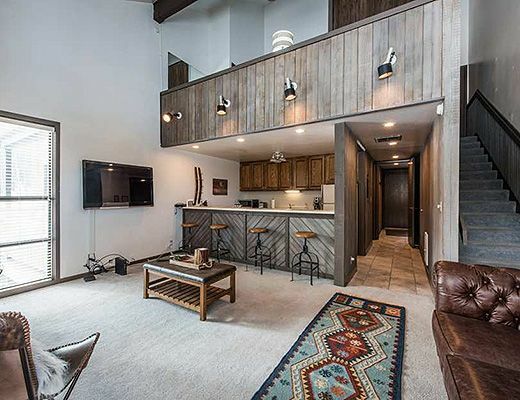 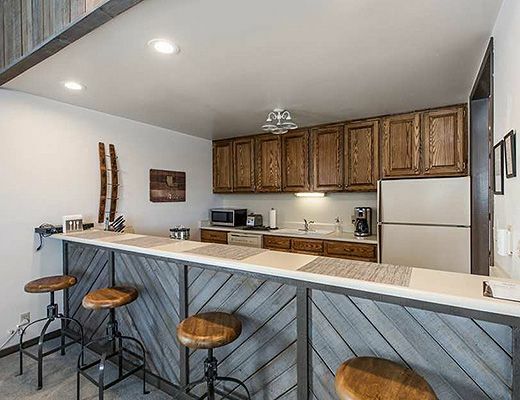 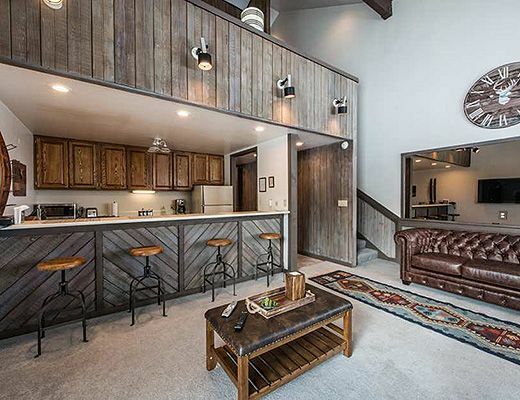 With a spacious vaulted ceiling family room space, ample kitchen fully stocked and contemporary barn wood mountain feel with soaring light and mountain views this townhome will surely meet your expectations for a memorable stay in Park City. 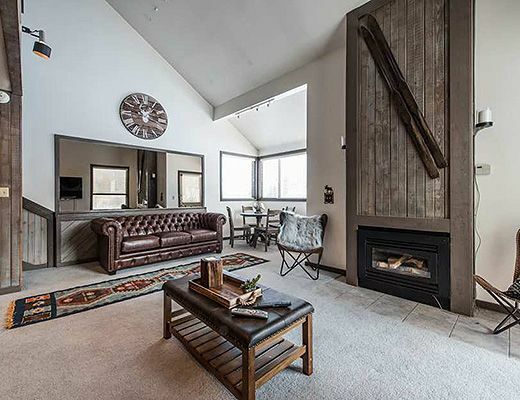 With a king suite, a California King suite and a loft with two twin beds, this Park City retreat can house diverse groups of travelers and traditional family ski trips alike. 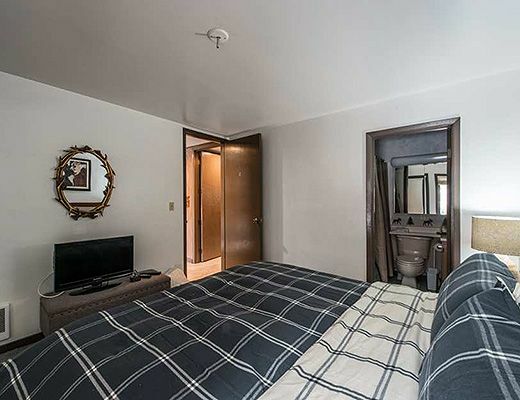 Additional renovations and updates to come soon. 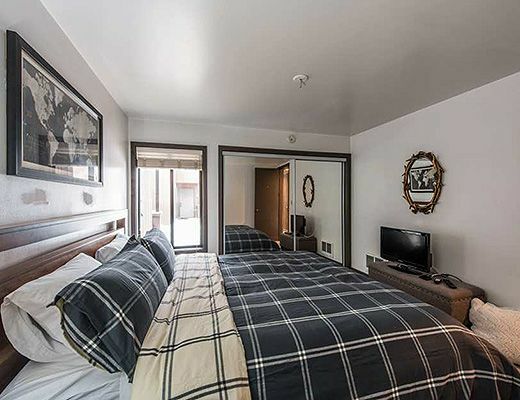 Special Note: A $185 cleaning fee applies to all stays.